Currently there is a boom on the Internet for offers for digital instruments of exchange and payment, for which terms like “digital currency”, “alternative currency” or “cryptocurrency” are used. Bitcoin, Ethereum, Ripple or Litecoin are the best known examples of the currently more than 200 such products offered on the Internet. The umbrella term “crypto asset” that is now used is used to prevent confusions with traditional currencies issued by central banks. Purchasing crypto assets is a highly speculative and very risky business. 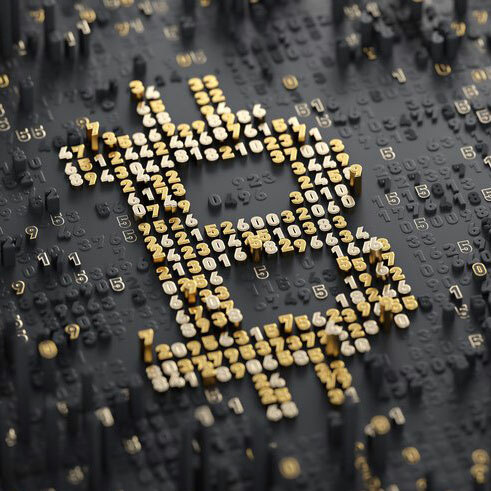 In this FMA Focus, we explain the risks that are typically associated with the use of crypto assets.